The electric power industry says it wants to install a new “storm boss” to take charge of turning the lights back on in Puerto Rico. Federal regulators say they have picked one of their own to do the job. And the island’s governor has his own plans. The competing visions show how difficult it has been to restore electricity to three-quarters of the residents of Puerto Rico, who remain in the dark more than a month after Hurricane Maria tore through the U.S. territory. Right now, a tangle of federal agencies, private contractors and island authorities are struggling to work together to get the power working. Rather than joining hands, they’re increasingly pointing fingers, accusing each other of inaction or incompetence. But the industry plan may conflict with the goals of the federal control board that oversees Puerto Rico’s troubled finances. 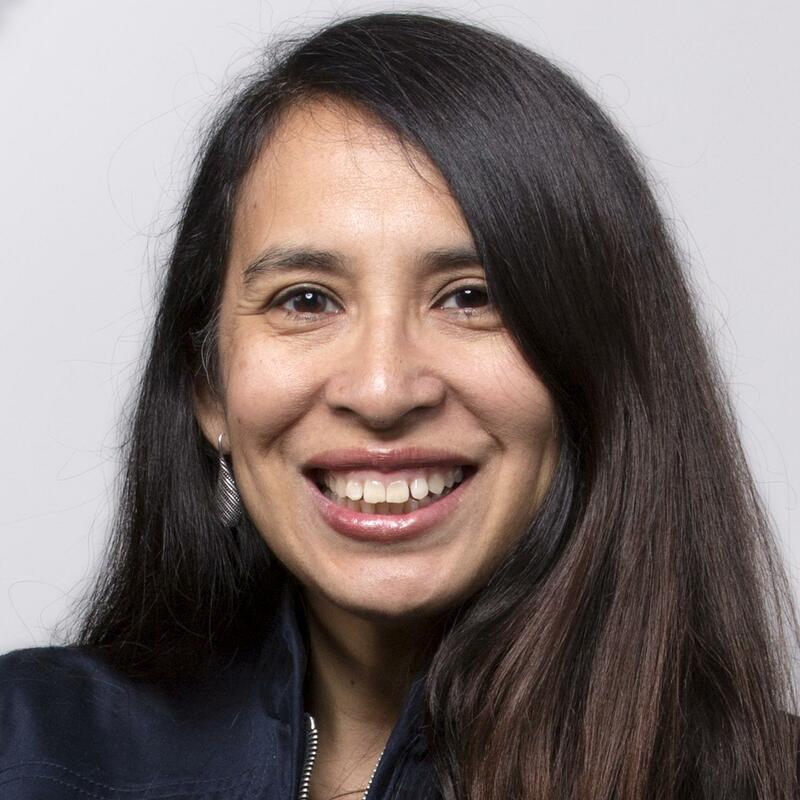 That group, the Financial Oversight and Management Board, just picked one of its own, Noel Zamot, for a similar-sounding job as “chief transformation officer” for the island’s public power company, which is known by its acronym, PREPA. The board had to do something: With so many people without power, PREPA is facing heavy criticism for having given the main restoration contract — worth up to $300 million — to Whitefish Energy, a tiny Montana firm with no history of executing on projects of this scale. At the same time, the island's governor, Ricardo Rosselló, who currently controls PREPA, may file suit to block Zamot from taking over, arguing that the control board is making a power grab and exceeding its authority. The feud over the appointment of Zamot escalated Friday. Puerto Rico’s utility board rejected Zamot, while the federal fiscal oversight board asked a federal district judge to confirm him, according to reports in Puerto Rico’s largest newspaper, El Nuevo Día. If Zamot does get the job, he will have to juggle the intertwined demands of upgrading Puerto Rico’s electrical system and restoring power as quickly as possible to parts of the island that are still without it. If Zamot focuses on restoring power, he could be the kind of storm boss the power industry wants. That person would coordinate the federal government, PREPA and contractors — and perhaps get all the relevant entities rowing in the same direction and at the same speed. 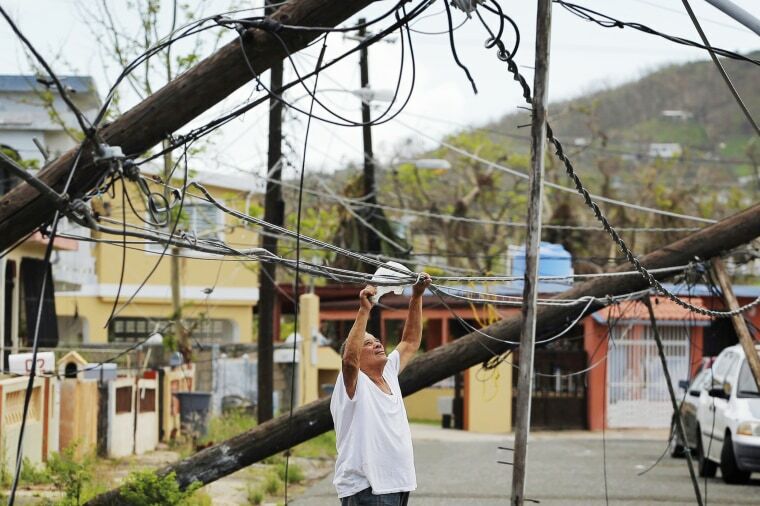 The list of players responsible for getting the lights on is long: The Federal Emergency Management Agency, which is responsible for restoring an area after a disaster hits; the Army Corps of Engineers, which does the on-the-ground work of restoring power plants and distribution; Puerto Rico’s state and local governments; and PREPA and a handful of private power companies hired by PREPA to do repair work. Rep. Nydia Velázquez, a New York Democrat born on the island, who has been active in pushing for resources for Puerto Rico’s recovery, said Zamot’s appointment is “completely appropriate” because PREPA decided to forgo mutual aid agreements with other power authorities — a type of voluntary partnership that allows for companies to easily share resources to get power up and running as quickly as possible after a disaster — and hire Whitefish. The mayor of San Juan, Carmen Yulín Cruz, then weighed in on Whitefish, sparking a Twitter feud with the firm, which offered to take its workers home after she criticized the company and how the contract was awarded. The company later apologized. In response to the appointment of Zamot, Whitefish said it looked forward to briefing him on its work and discussing what still needed to be done. In defense of the contract with Whitefish, Puerto Rico officials have said the company was willing to work without a down payment, which made it more attractive to the debt-ridden island. Whitefish has said the company has expertise in mountainous areas, and arrived in Puerto Rico before other companies. A report in The Washington Post, noting that the company is based in Whitefish, Montana, the hometown of Interior Secretary Ryan Zinke, set off a storm of criticism this week and triggered calls for inquiries by Congress. Zinke’s office told the Post that he had had no role in the contract. During a news conference Thursday, Rosselló said he was expecting an audit into Whitefish's $300 million contract. This first audit is being conducted by the Puerto Rico Office of Management and Budget. There will be a separate audit by the Department of Homeland Security's Inspector General's Office.